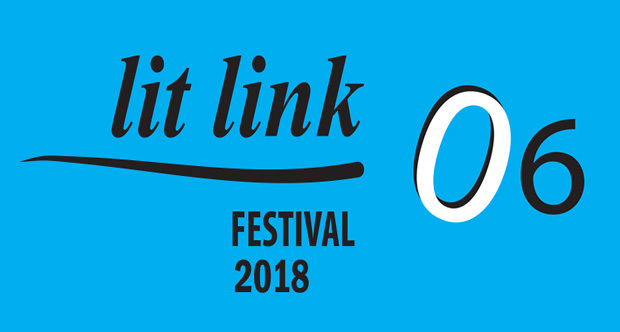 Lit Link Festival 2018 presents American and Croatian authors, hosting events in Pula (June 28), Rijeka (June 29) and Zagreb (June 30). This alternatively oriented literary marathon will present Catherine Lacey and Jesse Ball, who undoubtedly belong among the best American authors of the younger generation, Nell Zink, who lately gained a cult status on the American scene, Elijah Wald, writer and blues musician, Grammy winner and pop-myth researcher, and distinguished Croatian authors: Nora Verde, Slađana Bukovac, Amir Alagić, Nikola Petković, Igor Duda, Zoran Roško, Viktorija Božina, Tea Tulić, Marina Gudelj, Željka Horvat Čeč, Ivana Rogar, Marinko Koščec and Damir Karakaš, with a special guest from Macedonia, Rumena Bužarovska, who will take part in the Rijeka event. Along with organizing readings by foreign and Croatian authors, Lit Link Festival is equally dedicated to the promotion of the Croatian literary production to international editors and publishers who are its equally important guests. Five renowned foreign editors will participate in the programme: Peter Blackstock (Grove Atlantic), Ashley Nelson Levy (Transit Books), Olivia Snaije (Bookwitty), Buzz Poole and Janika Rüter (Suhrkamp). Organized by the Croatian Writers' Society.